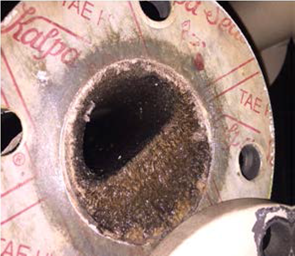 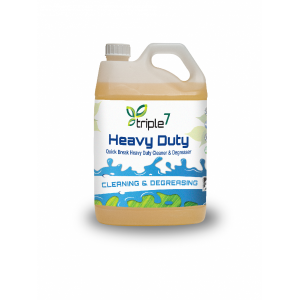 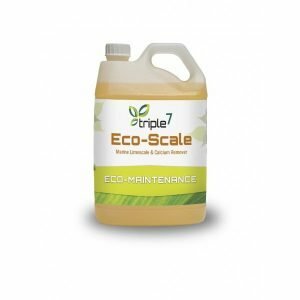 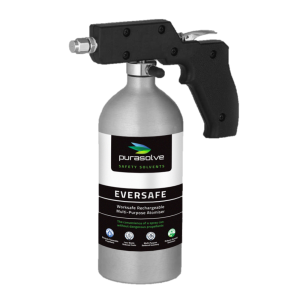 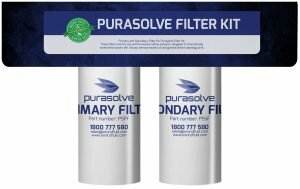 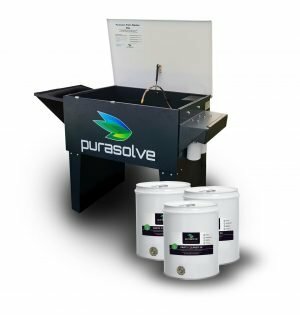 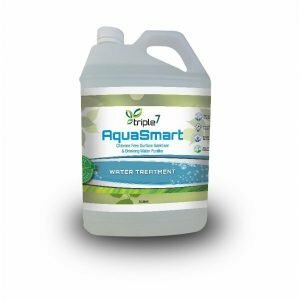 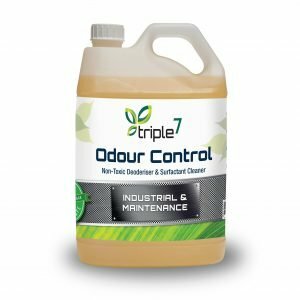 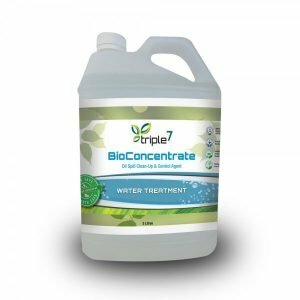 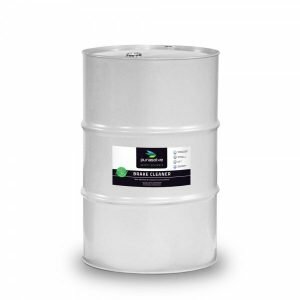 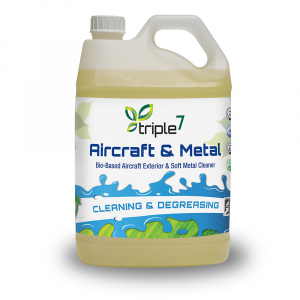 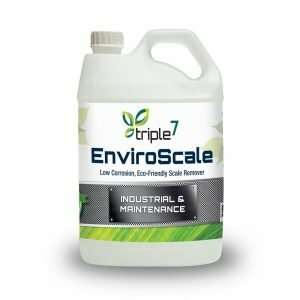 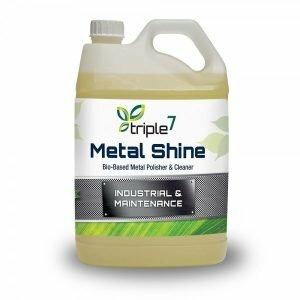 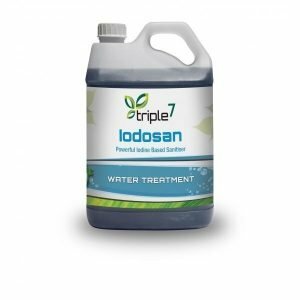 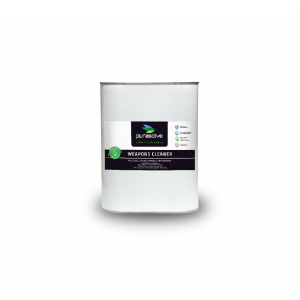 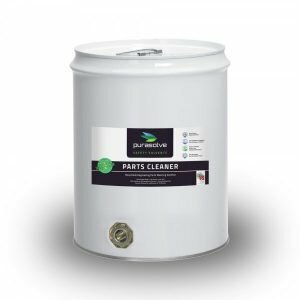 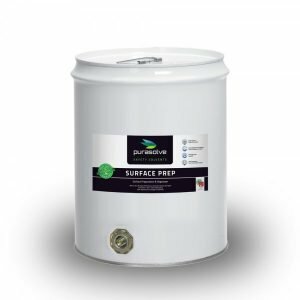 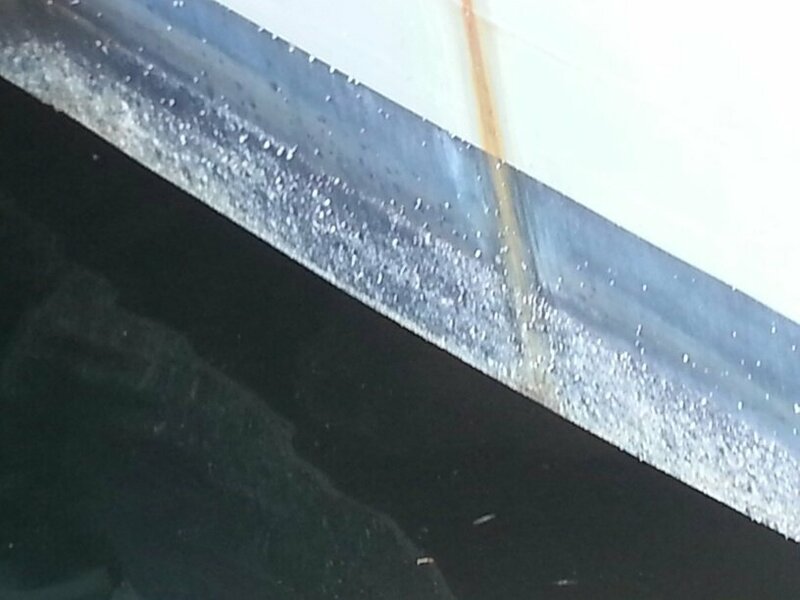 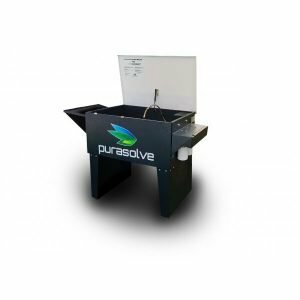 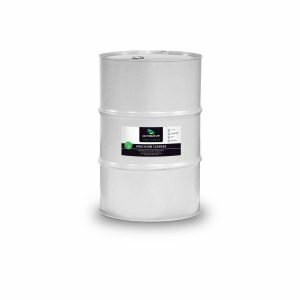 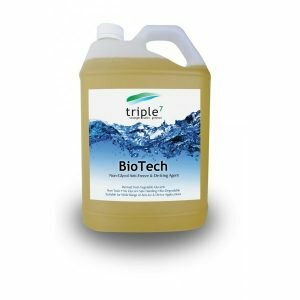 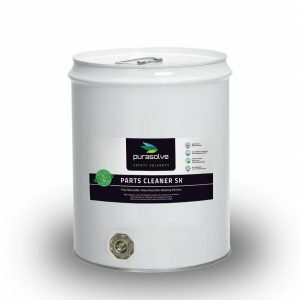 The Triple7 and Purasolve range of non-toxic worksafe descalers, degreasers and odour control chemistries protect your personnel and your assets by extending equipment life, decreasing whole life costs and providing healthier working conditions. 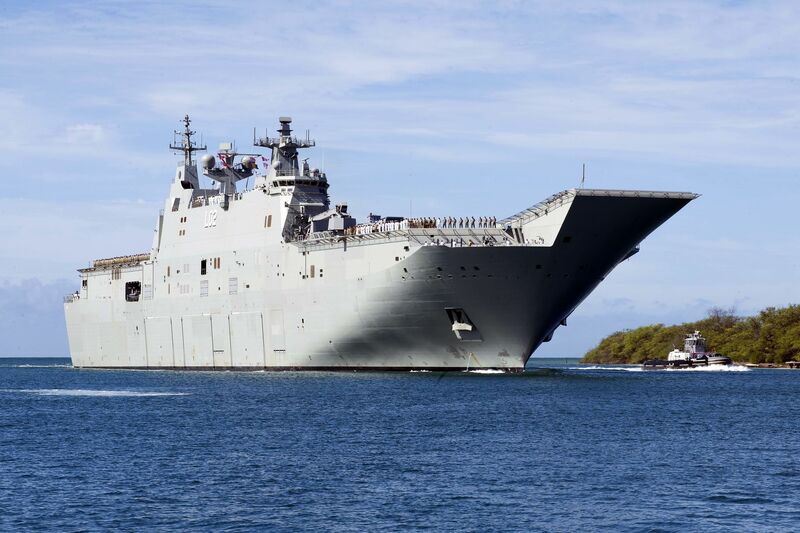 Ben Ohlmeyer meets with Honourable Dan Tehan MP at the Defence and Industry Conference in Canberra, to discuss solutions for Defence’s requirements including increased personnel safety, reduced risk and cost savings. 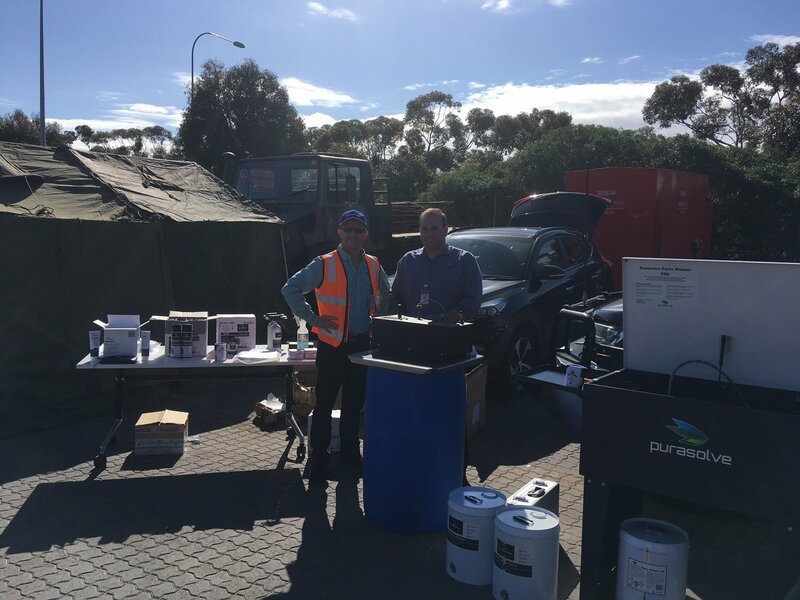 Envirofluid was invited to present our range of safety and cost saving initiatives at the Integrated Soldier Systems Forum in Melbourne.